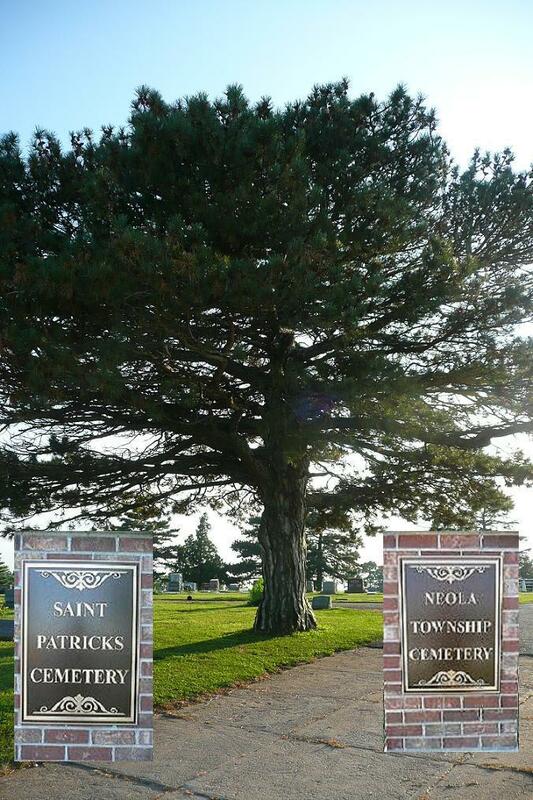 Welcome to the internet home of the Neola Township and Saint Patricks Catholic church cemetery, located in Neola, IA. Copyright 2010 Neola Township and Saint Patricks Catholic Cemetery. All rights reserved.